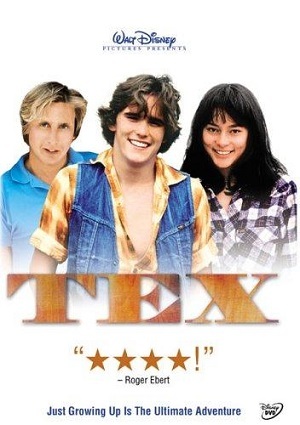 Tex and Mason live with their parents, and they are just normal teenagers. What they do not know, is that their live is about to change for bad. Tex’s and Mason’s mother dies and, short after that, their father leaves them. Now, Tex and Mason have to face an adulthood live, even when they are still supposed to be growing up and going to school regularly. Living in Oklahoma, life is no easy for the two orphans, but they manage to survive with a lot of dedication and patience.